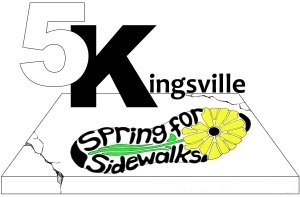 The Kingsville Public Library serves as a welcoming community resource center with exemplary customer service. 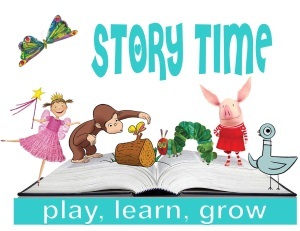 We seek to nurture the quest for life long learning and to engage the community through dynamic services for all ages. 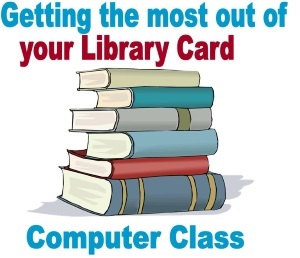 Get to Know your Library Card! Learn how to access free books, E-books, Audiobooks, and movies using your Kingsville Public Library card. 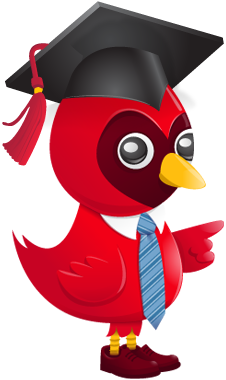 Learn how to stay safe and secure online. 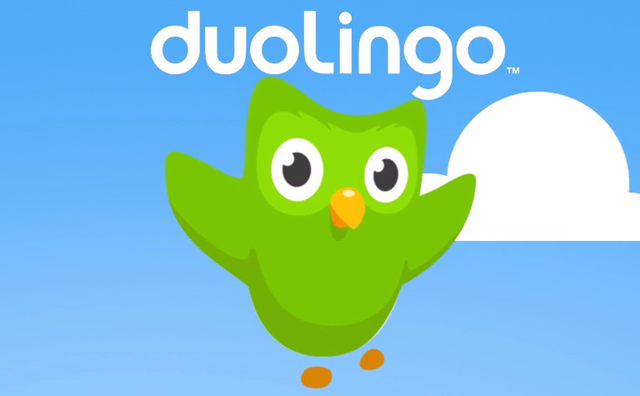 This class will go over best practices for being a safe digital citizen in the 21st century. 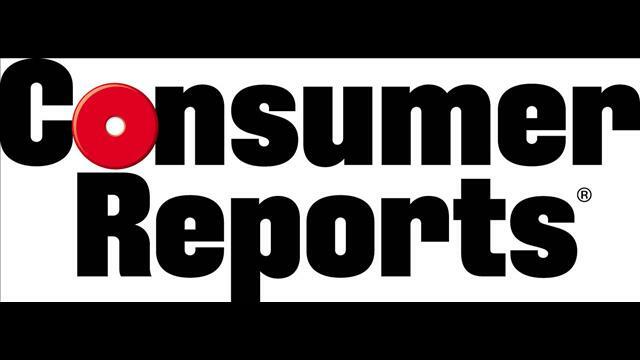 Learn how to prevent hackers and identity thieves from accessing your information. Bring your own device or use one of ours! Meet friends and play some games! Board games and snacks will be provided. Open for kids 5th grade and older. Classes meet Monday morning and Tuesday evening. 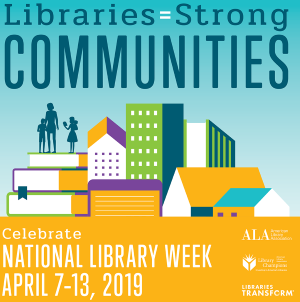 Call the Library to sign up today! 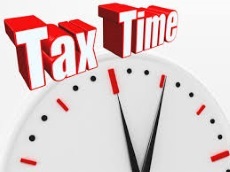 Stop by the library for all your Tax Forms. 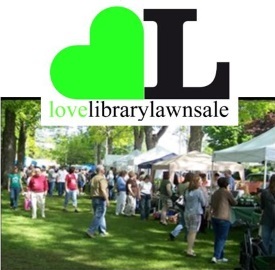 Friends of the KPL are accepting books for Library Lawn sale. 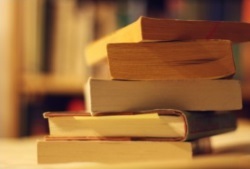 Donations of gently used books, DVD's and CD's may be dropped off at the library during normal business hours. We can not accept damaged books, textbooks, VHS tapes or Encyclopedia's. 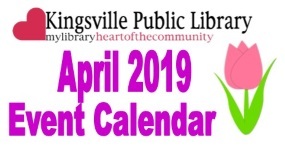 The Annual Financial Report of the Kingsville Public Library for the year ended December 31, 2018 has been completed and is available for public inspection at the Kingsville Public Library, 6006 Academy St, Kingsville, OH during regular business hours.